Ralph is a ISSA certified personal trainer. 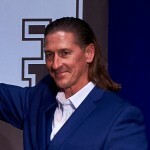 He has been in the industry for over 25 years, earning numerous prestigious titles including WNBF Mr. Connecticut, and coaching champion competitors. Ralph was born in Port Au Prince, Haiti. He started weight training at age 11 at a homemade gym, lifting concrete dumbbells and barbells made of railroad train wheels. At 15, he moved to America and began training for his first show at age 19. He became a WNBF Pro in 2001. Ralph have competed in more than 24 shows in the US. Lise was born in France and move to the US in 2008. In 2015, Lise earned her pro card at her 4th show and the same year place 2nd at her first WNBF Pro World Championship. Lise was the 1st WNBF Fit Body competitor to turn Pro on the West Coast. Lise and Ralph have made it their mission and feel it is their duty to give back and continue building Truly Natural bodybuilding physique competition in and around the Los Angeles area. 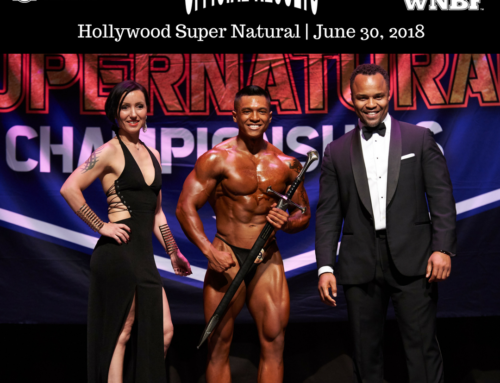 They have developed a deep passion for the sport as well as healthy living and clean eating, and their desire is to lead future competitors others toward this healthy lifestyle, and train in “The Mecca” Gold Gym Venice. In their spear time you can find them perfecting their painting skills or cooking French/Creoles food. 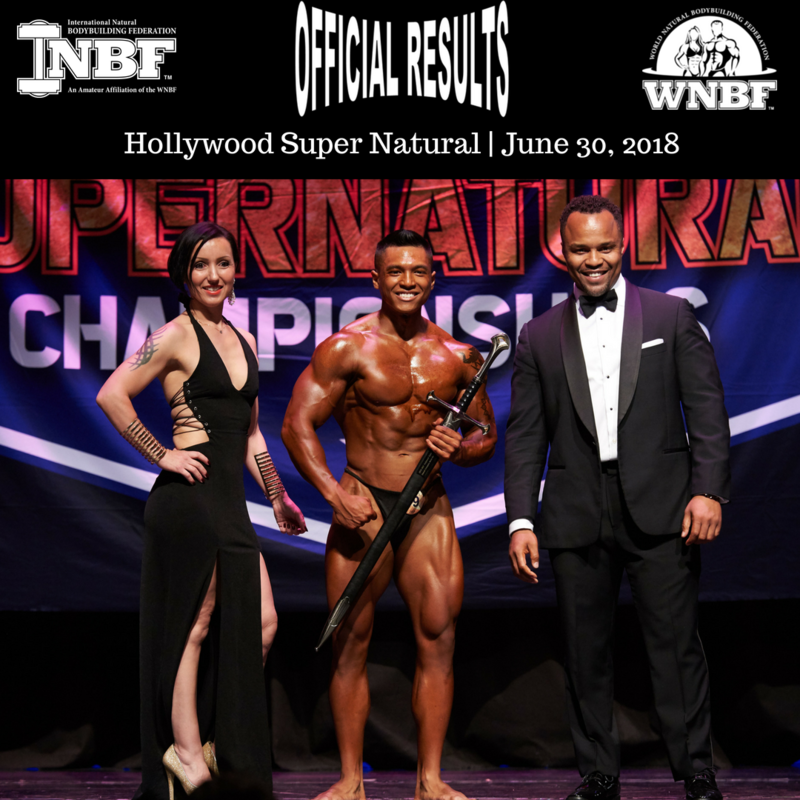 On June 30, 2018 Ralph and Lise hosted the very first INBF Hollywood Super Natural WNBF Pro Qualifier in their city of residence. 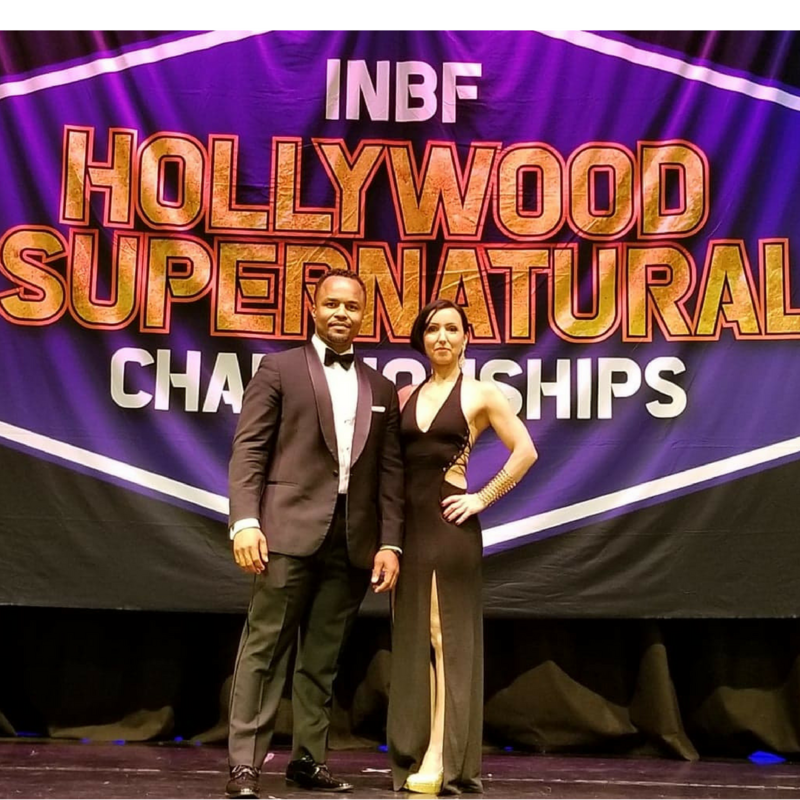 They did an incredible job in all aspects of the event promotion, and they produced two very good WNBF Professionals in both men’s physique and bikini. We look forward to seeing you all in Hollywood annually in June. An athlete since high school, Bob started bodybuilding in 1997, achieving WNBF Pro status in 2000. His degree in Exercise Physiology and leadership and event promotion skills lend professional experience in his role as WNBF Vice President in charge of the organization's stringent drug-testing policies.